​We discuss their personal accounts as well as hand-on experience that only a paranormal investigator may come across. 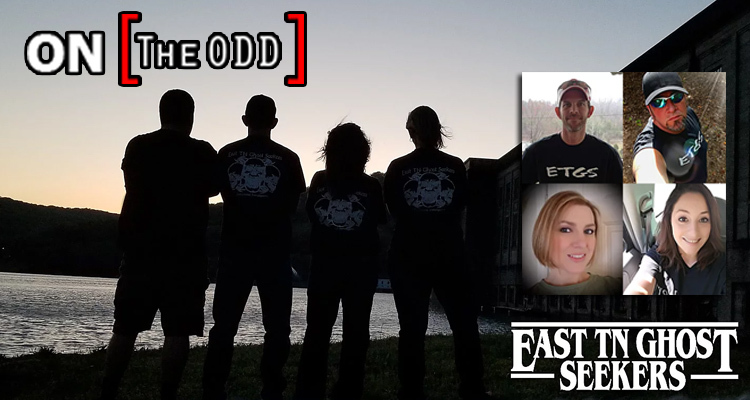 East TN Ghost Seekers are also welcoming people to join them on an investigation at the Hales Bar Dam – you can find more info about that on their main webpage! They have a really awesome podcast too! Subscribe to Para-Talk and let them know On the Odd sent you!